Oppo are planning to bring their latest camera phone to India at an event to be held on the 5th April. 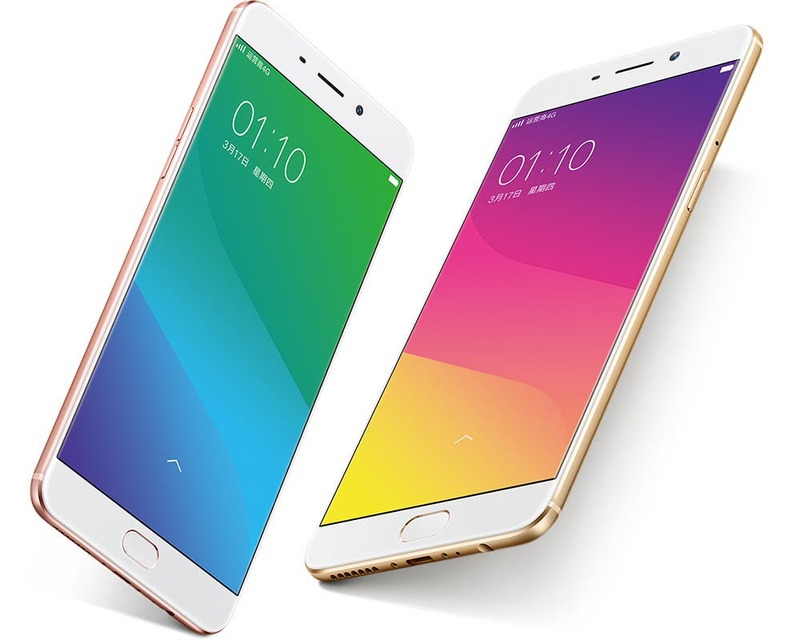 Oppo India are labelling the Oppo R9 as a selfie expert due to the phones 16 mega-pixel front camera, but the phone also has a slim metal body, new super fast fingerprint scanner and 4GB RAM going for it too. 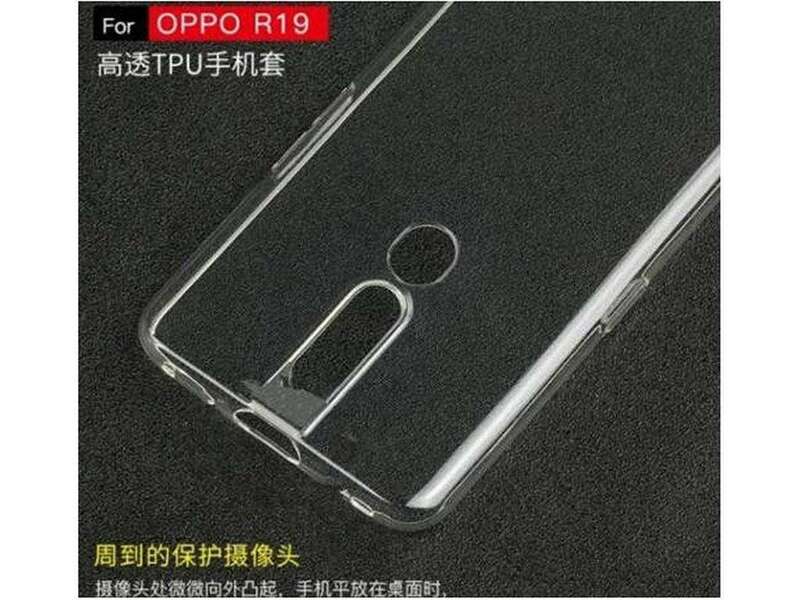 The R9 has already launched in China in 2 versions. The standard R9 with Mediatek Helio P10 chipset, 5.5-inch AMOLED display and 2850mAh battery, while the Oppo R9 Plus has a 6-inch display, Snapdragon 652 chipset, dual 16 mega-pixel cameras, and larger 4120mah battery. It’s not known what price Oppo plans to sell the R9 for in India, but going from past experiences it’s not going to be cheap. Previous UMi Touch orders started shipping yesterday, when will you get yours?